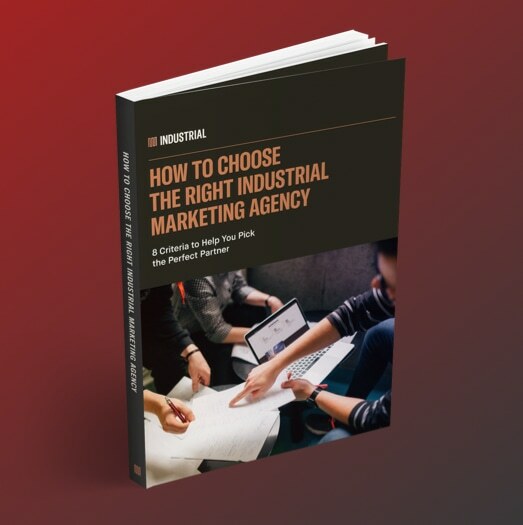 Many small and medium-sized manufacturers are finding that it’s more and more difficult to get leads through the traditional sales prospecting. As supply chains shift and a new generation of buyers begins to take charge of sourcing, a different strategy is needed. Enter Communicator — an industrial lead generation marketing program that uses a strategic mix of online marketing tactics tailored to your company’s identity, capabilities, and place in the supply chain to attract qualified leads, convert them into prospects, and nurture them until they’re ready to speak toservices sales. To learn more about how your company can use Communicator to generates leads and increase your prospects, contact us today.